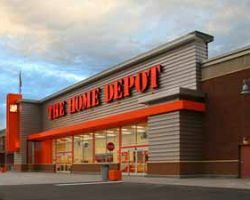 Home Depot Richfield is located in the Cedar Point Commons, which is a 30-acre redevelopment that includes approximately 350,000 square feet of retail space, featuring a Super Target, full service restaurants, a bank, and three multi-tenant retail buildings. The retail center is prominently located just south of the intersection of Highway 62 and Cedar Avenue (Highway 77) in Richfield. This property serves the densely populated South Minneapolis area, offers a high daytime population, and attracts and accommodates visitors arriving from the Minneapolis-St. Paul International Airport. 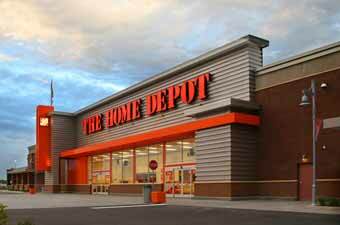 Artis owns the land lease to the Home Depot.